"My experience has been incredibly enlightening. My lifestyle habits changed and I’m learning to take better care of myself. I feel energized and more alive. I have seen improvement in my anxiety and stress levels; feeling more peaceful and calm. My mood is better, my self esteem has improved, and I no longer get migraines!! Tiffanae gave me tools that will last a lifetime and improve the quality of my life." 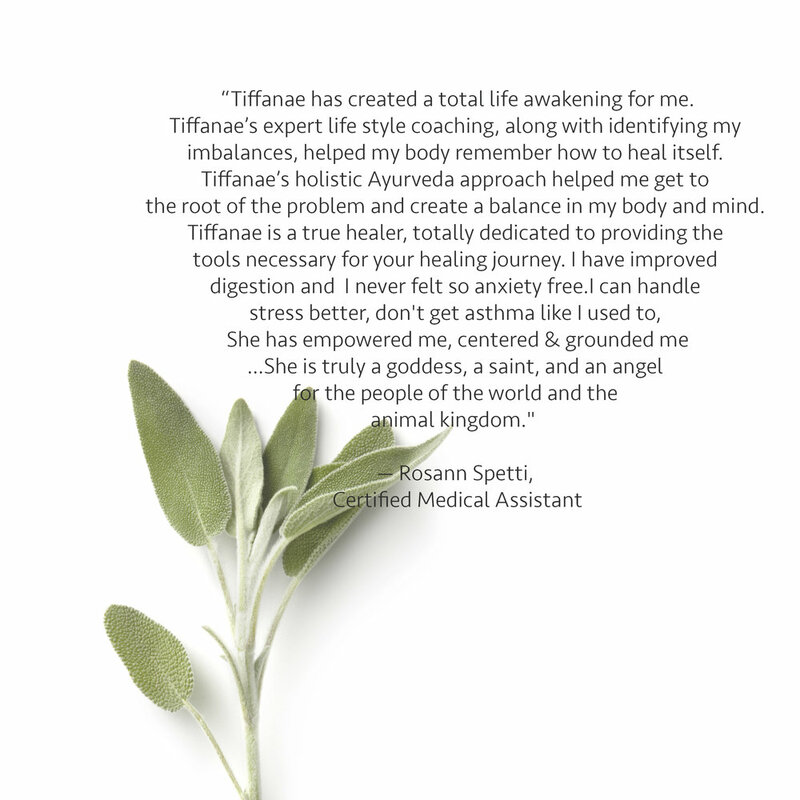 "Tiffanae is an amazing woman and an exceptional healer. She started helping when I got out of the hospital with a life threatening condition, and has played a huge part in my recovery. I have been in and out of treatment my whole life and have never been doing as well as when working with Tiffanae." “Tiffanae was referred to me by two very satisfied clients. I was a little skeptical as I knew very little about Ayurveda. Within a short time, I was a believer. Tiffanae is extremely knowledgeable and professional. 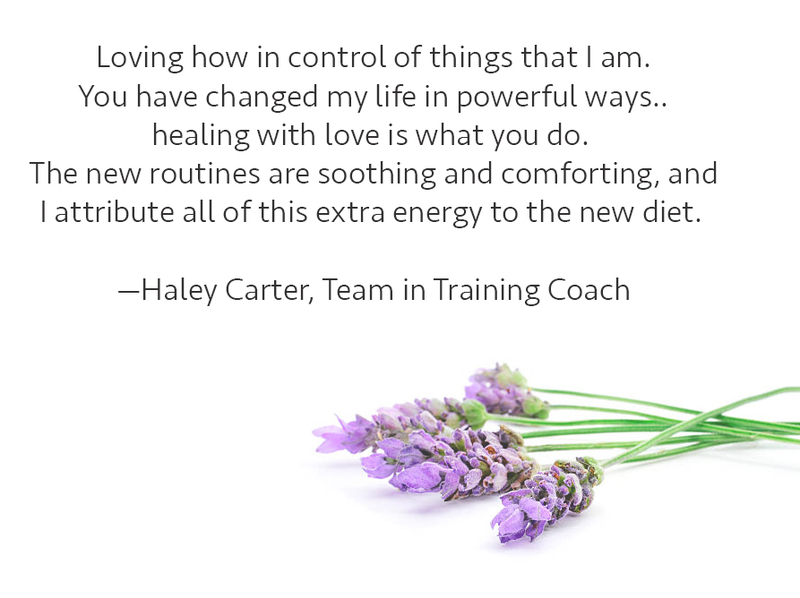 Prescribed herbs were delivered to my home and after taking them for a little over a week, I noticed a difference, I felt calmer." "My blood pressure has gone down, and I don't have as much fluid retenstion. I don't crave sweets anymore, and feel more satisfied. Tiffanae adds positive things positive things that are good for you." "Thank you for helping me heal with all your good energy and glowing being. The amazing herbs and massage helped my organs function better.. even my bustling and arms look better. Your the best and I love you dearly." 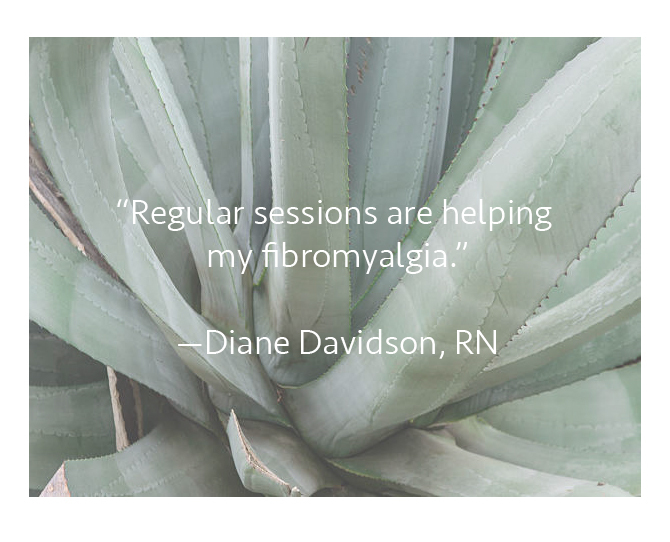 "This program is not like other fads, it is common sense stuff, every thing I've read on menopause diets that work I have already found in the ancient wisdom of Ayurveda… it feels right in my body." "Tiffanae's advice, counsel and guidance has been life changing for me. She is a wise, knowledgable cheerful sage who reminds me that my attitude, decisions and choices affect my health. I am finally investing in myself!" "Thank you so much for your amazing healing. After 3 years of hurneated discs and sciatica, your herbs and massage have given me results like no other. There is a flow out of the top of my head, I feel like I am floating or flying with a big smile on my face… so little pain and so energized."